Stop lead walking issues in 16 minutes!! It's worked for these dogs and owners! Emma - Owner of Chase and Gunner - 12 month old Sprockers. Previous to discovering Matt and WKD we had visited numerous trainers with very little success. We were on the verge of re-homing one of our dogs because we simply couldn't run our busy lives and find the time to follow the guidance of the trainers we were using. Both dogs pulled like trains on lead and would disappear chasing wildlife out of sight for ten minutes at a time. Not only was it extremely frustrating, it was very dangerous and worrying. When we found Matt and the online courses offered by WKD we made instant steps forward. The courses are easy to understand and follow but more importantly, the results are fast and not time intensive. This was critical to our success. More client videos coming soon on our new testimonial page! 3 month, no questions asked, 100% money back guarantee! We understand that we are making bold claims. You are likely close to giving up on your dogs lead walking and are sat there wondering how a video can help? 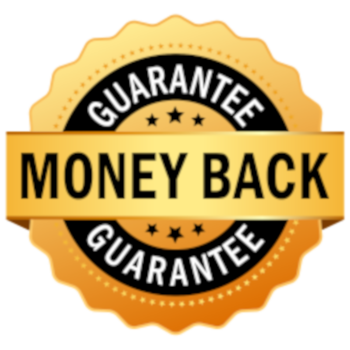 Well we are that confident that you will achieve unbelievable results in record time that if you aren't completely satisfied by your results or if your results aren't long lasting we will give you a full refund for your trouble! Want to save money and achieve more?